Located due south from our headquarters in Brockton, Bridgewater is a registered historical site that was once known for it’s iron works factories. Many of these factories are still in business today while others have moved on, which means there is plenty of commercial and industrial Real estate for sale or lease. Quinn & Associates is proud to help those interested in commercial properties in the Bridgewater area. 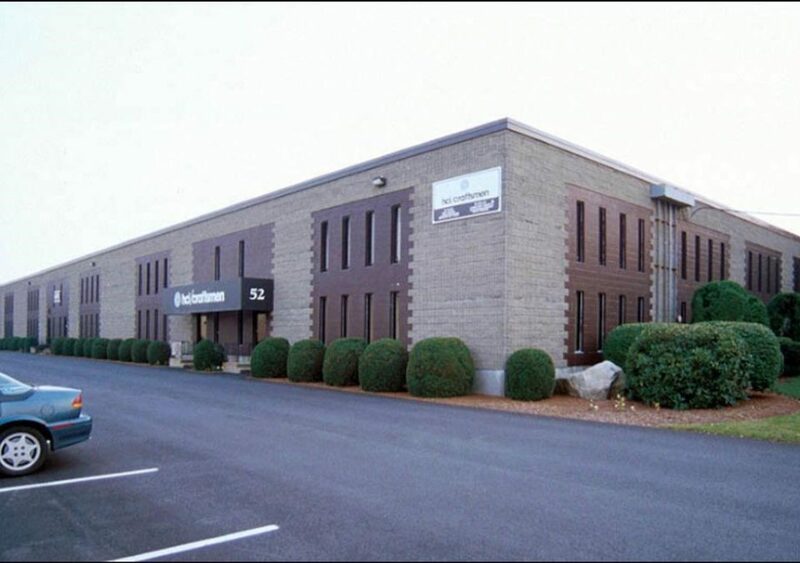 Quinn & Associates has been selling and leasing commercial property in Bridgewater for over 30 years. 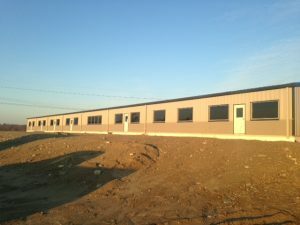 We truly believe this is the perfect area for those looking to upgrade their industrial square footage as there are a multitude of warehouses, factories, and office buildings in the area. Our professional commercial Realtors will work with you to determine your wants and needs regarding amenities and will recommend a number of properties within your pricepoint. We have dozens of office, retail and medical properties for sale or lease, as well as industrial space for sale or lease. There is also read-to-build land for sale in Bridgewater that is suitable for any type of business. Located along major interstates such as I-495 and Route 24, Bridgewater is an ideal location for small business owners, companies in need of office buildings, as well as industrial factories. Route 18, 28 and 104 also connect at the center of town which means many passerby will be heading along any of these main roads. Bridgewater is also a stop along the MBTA’s Middleboro-Lakeville line and is home to Bridgewater State University. In total, the area covers just over 28 square miles and is home to over 26,560 people which means there’s plenty of room and a large customer base for any new business. Ready to start the hunt for the perfect commercial space in Bridgewater? Or perhaps you’ve tried your luck but with no results. Whatever may be the case, Quinn & Associates is here to help you through the process. Contact us regarding a property in Bridgewater or schedule an appointment with one of our Realtors.